Sloe Gin still lives in the shadow of its big namesake and although its reputation has increased in recent years, a lot of people still don’t know much about it. To be precise, Sloe Gin bears its name rather for historical reasons because it was actually made on the basis of gin in earlier days. Today this is not always the case and also no legal requirement. According to EU regulations Sloe Gin has to be a liqueur of at least 25% vol. 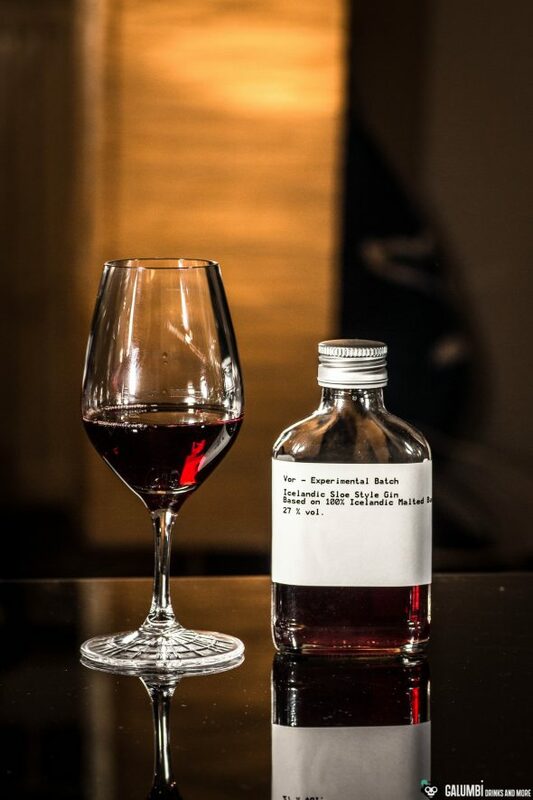 that is made by the maceration of sloes with a possible addition of sloe juice. I don’t want to tease too much but maybe the British now will get the unique opportunity to change that regulations and make them stricter again when they leave the EU; though for export purposes this may also be a bad idea. But let’s stop talking about politics. With its fine and dark-fruity sweetness, Sloe Gin remembers a little of the flavor profile of dark compote and jams, which then combine with a fresh and floral note. Personally, I prefer Sloe Gins with a noticeable juniper character (i.e. made on a real gin basis). Today’s Sloe Gin comes once again from Iceland and is made once again at the Eimverk distillery. I already introduced the Floki Icelandic Young Malt and the VOR Icelandic Gin from that place. 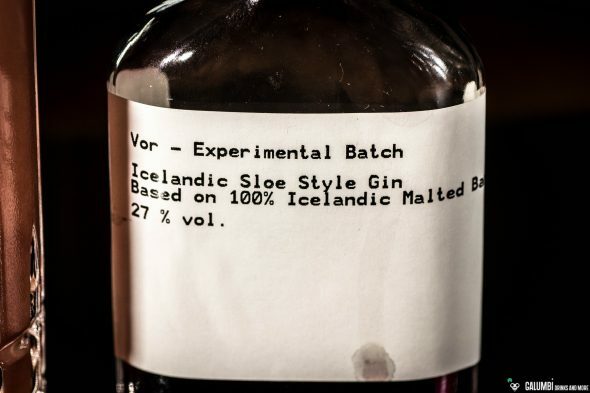 As you can already guess, the VOR Icelandic Sloe Gin is not only related with gin by name but is a Sloe Gin which has actually been made on the basis of VOR Gin. Iceland traditionally is no home region for sloes, so Eimverk uses Icelandic blueberries and cranberries for their maceration purposes. That’s also the reason it’s a Sloe “Style” Gin. The unique character of the VOR Icelandic Gin is definitely noticeable inside of their Sloe Gin; here, the VOR Barrel Age Gin is used which is also based on 100% malted Icelandic barley; so the VOR Sloe Style Gin impresses with mossy and fresh taste paired with a delicate, fruity sweetness that is not too strong. To be honest, this one is no less than one of the best Sloe Gins I’ve ever had in my glass. I used the sloe gin in a classic Sloe Gin Silver Fizz. 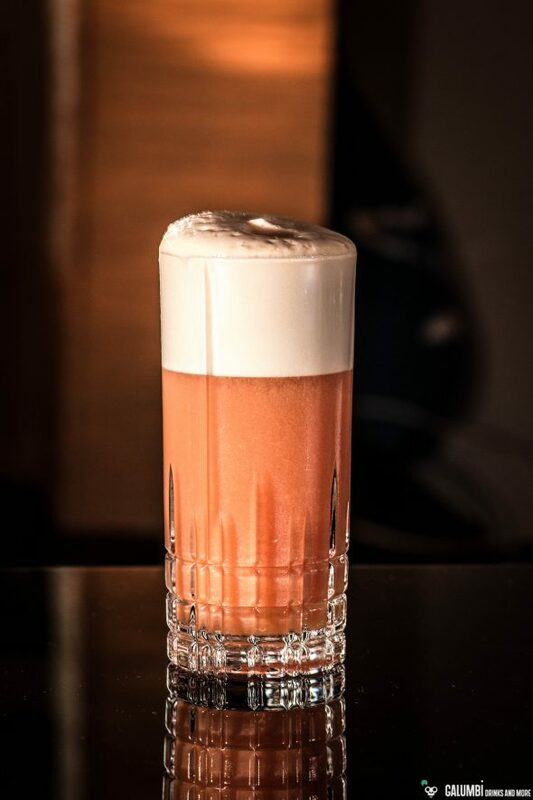 While a Silver Fizz is a Gin Fizz with the addition of eggwhite (you can also check my article about the related Gin Daisy), which gives it a silky, supple consistency and makes it almost silvery, a Sloe Gin Silver Fizz is simply a Silver Fizz with Sloe Gin. 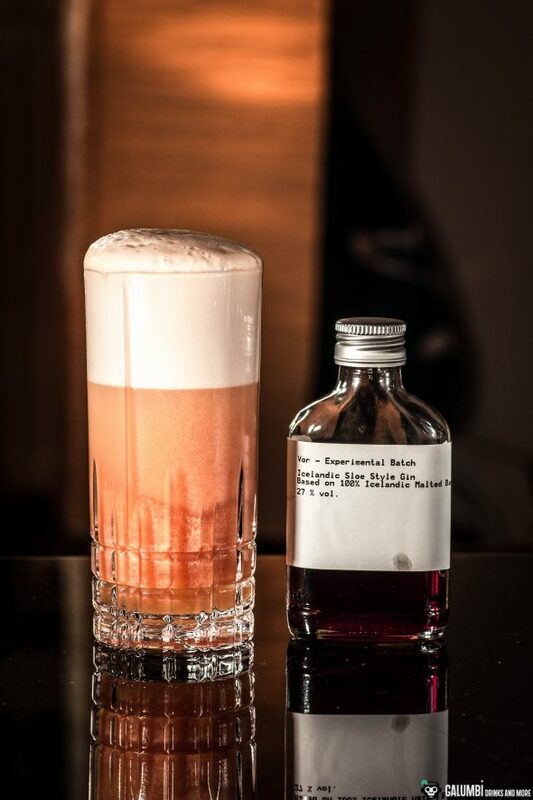 Here the Sloe performs absolutely great in combination with eggwhite and its fruity sweetness and its maltiness are very skillfully combined with the fresh side of the Fizz. A drinking pleasure beyond compare! 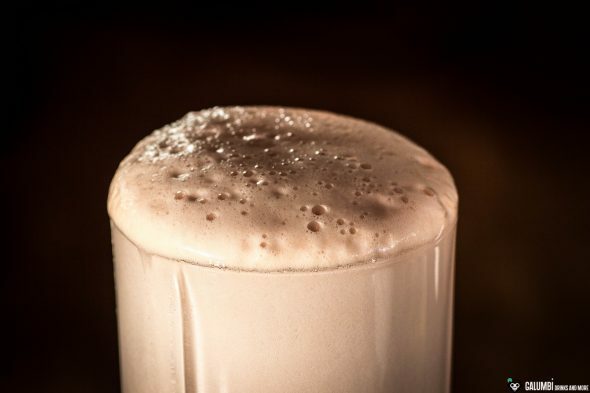 Preparation: Mix all ingredients except soda water and initially shake vigorously without ice (perform a dryshake), then shake again with ice for about 30 seconds and strain into your pre-chilled glass. Last top with soda water. Buying sources: In stores or online. 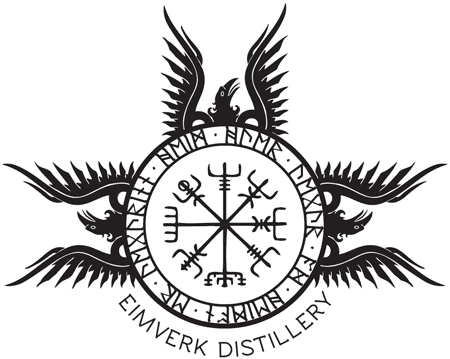 If you are a spirits dealer yourself, I can recommend you to look for the VOR Icelandic Gin here (only in German language).